All kits ready, Just Wire, Plug in and Switch on to light up dull space instantly with this set of LED puck lights!! 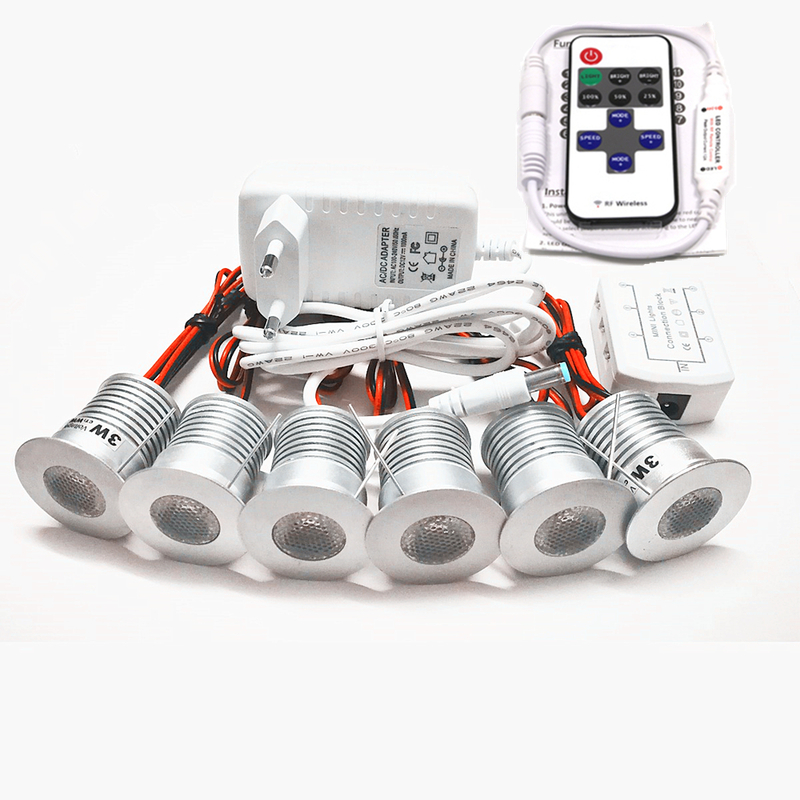 It comes with 6 pcs puck lights in one set, a power adapter (with ON/OFF switch), a hub, screws and tapes; this is everything you need to set these lights up and running. It is very compact in size and almost invisible until you turn them on. They can go almost anywhere, from a major application like a kitchen or bathroom counter. You can add these delicate puck lights to anywhere needing extra brightness, under/over cabinet, closet, shelf, book case, corridor, etc. 【Sufficient Brightness & Save Your Money from Electricity Bill and Frequently Replaced Bulbs】it provides 190lm per light, equal brightness to a 20W incandescent bulb, saving up to 90% energy, cutting down your electric bill dramatically. 【Aluminum Shell, Anti-Rust and Corrosion, Excellent Heat Dissipation】the high-quality aluminum material effectively conducts out the heat from the LED and prolongs the product\'s lifespan and durability. It is safe and touchable after long hours of use. 【Designed with a convenient ON/OFF Switch & Six-Ports Hub】it has a convenient control button to turn on/off this cabinet lights manually with ease. Each puck light has a 6.6ft long cord, which offers ample length and plenty of flexibility for practical use. There are six ports on the hub and you can decide to wire all six lights at once together or just a few individual lights. 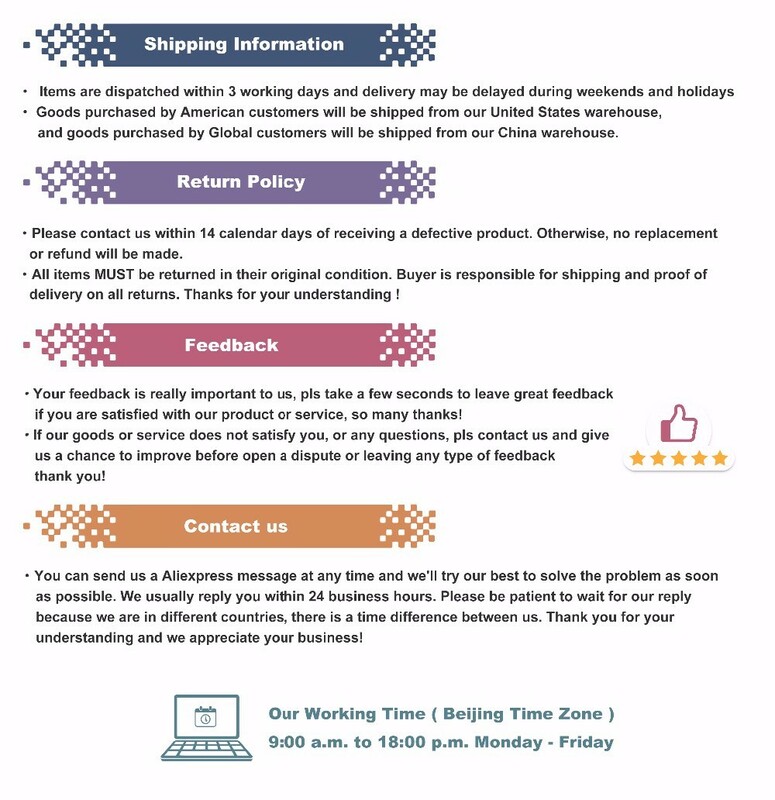 【2 Ways of Installation, More Flexibility of Use】 it comes with screws and 3M tapes for each light. You could choose either way of installation for your intended use.